So What Is '2 Day Profits' All About? 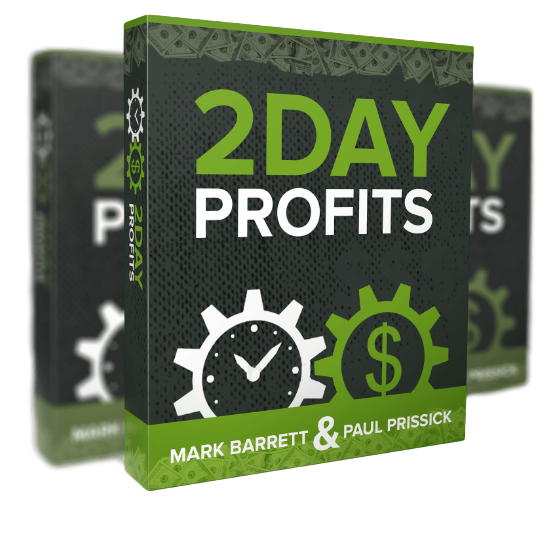 2 Day Profits is a video course by Paul Prissick and Mark Barrett. The course is presented by Paul. 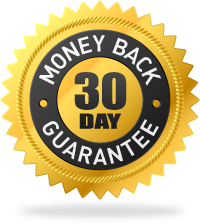 In the course you will learn a nifty way to monetize from dirt cheap tier 2 & tier 3 traffic (and also free traffic) by using high payout CPA offers specifically designed for Tier 2 and tier 3 traffic. You will also learn how to build a squeeze page, sales funnel and email list that you can use to send traffic to both more CPA offers and also affiliate offers. The list becomes your asset. You will also review how to use exit re-direct pop-ups on your squeeze pages with examples there for you to copy. The upsells include a done for you email series (tried & tested to convert) and also a funnel (including all the products to sell to your list). Paul also shows you 5 different methods to get free traffic to your list. Each method has a series of 10 video's explaining exactly what you need to do to get the free traffic to your squeeze page.